A sixth straight NCAA Tournament appearance and a second 30-win season has the Missouri Valley champions in prime position for another deep run in March. Wichita State is returning to the NCAA Tournament for a sixth straight year despite the graduation of guards Ron Baker and Fred VanVleet. 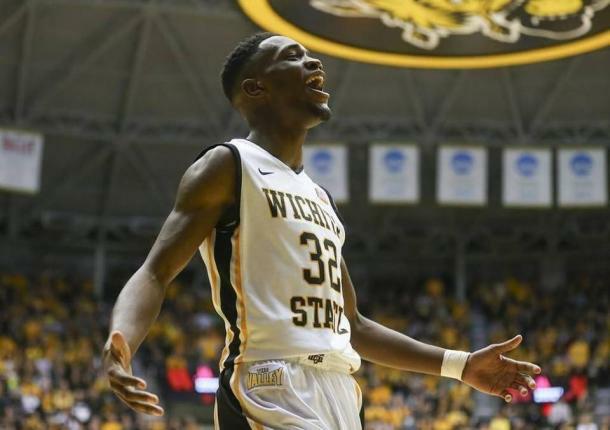 As the Shockers prepare for what has become a March tradition for them, we profile the third team to reach the Tournament. Record: 30-4 overall, 17-1 Missouri Valley. This is Wichita State's 14th NCAA Tournament appearance. The Shockers have an overall record of 27-14, their best result being a Final Four appearance in 2013. 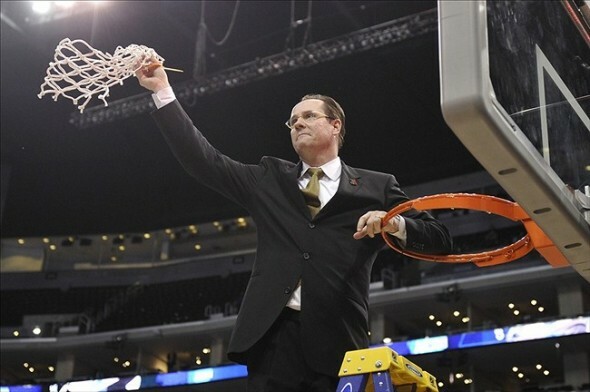 Coach: Gregg Marshall. One of the finest coaches in the country, Marshall has taken the program to new heights in his 10 years in Wichita. With the aforementioned Final Four appearance, an undefeated regular season in 2012 and nine of the program's 17 NCAA wins to his name, the 54-year old is destined for the Naismith Memorial Basketball Hall of Fame once his career ends. His record at Wichita State stands at 260-89. 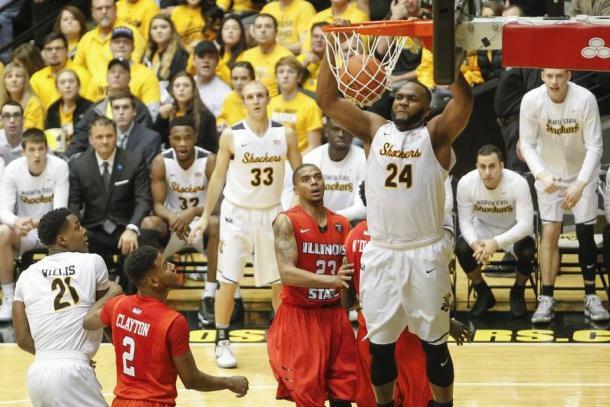 Best win: The 86-45 demolishing of Illinois State on February 4th was a masterful display by Wichita State. Connor Frankamp led the Shockers with 18 points as the Redbirds defense, which had held opponents to 37.1 percent shooting and 61.6 points per game, gave up 56.6 percent from the floor and 86 points. 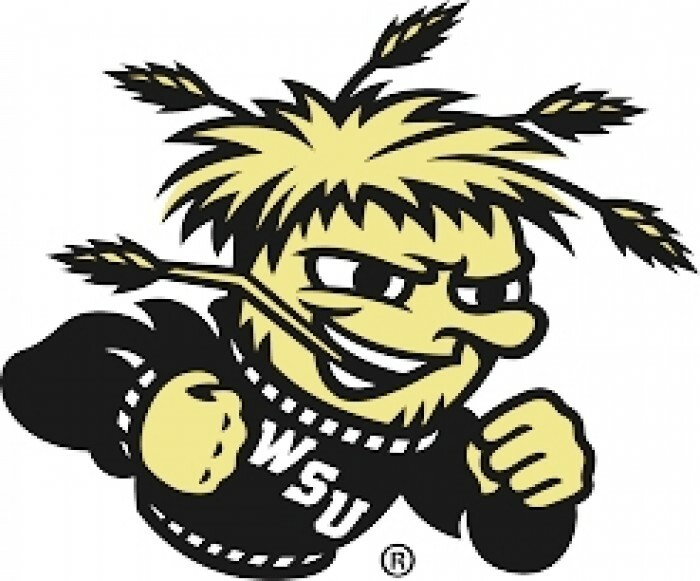 Worst loss: All four of Wichita State's losses, to Illinois State, Louisville, Michigan State and Oklahoma State, came against NCAA Tournament teams, so the Shockers do not have a bad loss on their resume. Best player: In Wichita State's case, it's a pair of players: sophomore Markus McDuffie and freshman Landry Shamet. McDuffie is averaging 11.8 ppg, 5.7 rpg, shoots 47.6% from the field, 81.2% from the free throw line and 38.1% from long distance. Shamet, the Missouri Valley Conference Freshman of the Year is averaging 11.1 ppg, 3.1 apg, 2.9 rpg, while shooting 47.5% from the field, 80.8% from the charity stripe and 45.4% from deep. Those statistics show how balanced the Shockers are. Strengths: Marshall's club is statistically one of the best and most well-rounded teams in the nation, 6th in rebounds per game (40.8), 17th in points per game allowed (62.4), 22nd in both points per game (82.1) and assists per game (12.6). Weaknesses: If there is one, it might be the lack of a go-to scorer. As balanced as Wichita State is, this team doesn't have a go-to scorer such as Baker or VanVleet. NCAA Tournament outlook: Wichita State will likely be anywhere from a 4 to a 6 seed. It's been another stellar season for the Shockers. Entering the Tournament on a 15-game winning streak, Marshall has his club playing their best basketball at exactly the right time. Although Wichita State doesn't have the same dynamics of past teams, this squad is more than capable of doing major damage. With the right matchups (as is always the case come Tournament time), it wouldn't be surprising to Marshall and his team reach their second Final Four in five years.